Golden Valley Ranch Open Space is now open. 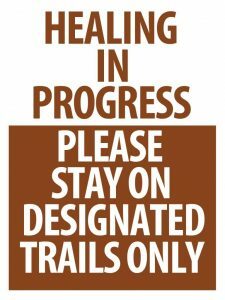 Please stay on the designated trails. East Walker Ranch Open Space remains closed until further notice.